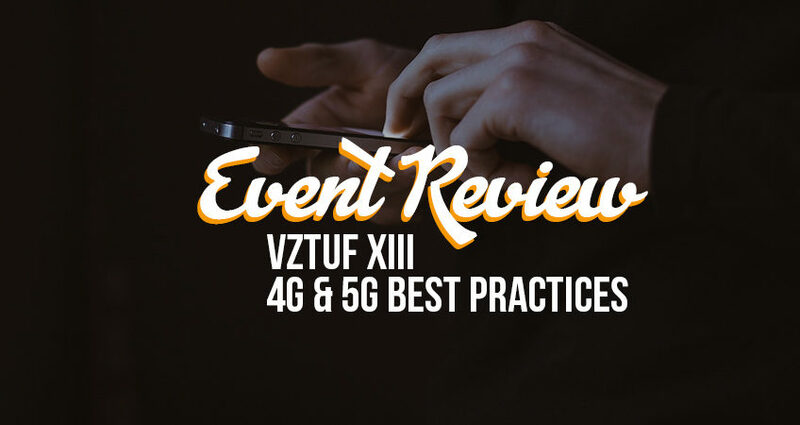 VZTUF XIII - 4G and 5G Operational Best Practices- MOUNTAIN, LTD. Earlier this month, our MOUNTAIN Wireless Division had a chance to meet up with some of the staff at NTP Wireless (the company that System One acquired under MOUNTAIN last year). Beyond attending a great conference, new team members were able to connect for the first time. The conference, hosted by Verizon, took place from January 13th to January 16th in Austin, Texas. Attendees were impressed with the content of the sessions. The purpose of the conference was for Verizon employees to get be updated on best practices as they relate to 5G, related technology, and company initiatives. About 450 Verizon employees were in attendance with over 1,000 partners that were either exhibiting or attending. I’m inspired by the well organized and well run forum by VZ. They truly have a vision for the future, good planning and good execution. The conference focused on one of the expansion efforts of 4G across the nation as well as the cost-reduction efforts of 5G. The conference, titled “4G and 5G Operational Best Practices – A Workforce and Training Evolution” focused on creating new, efficient, and productive ways of working with 4G & 5G as technology advances. One thing is for certain, wireless companies are investing heavily in the advancement of 5G technology in the coming months and years. Verizon is creating partnerships with building owners to provide network coverage to buildings in exchange for space to place antennas. The BOP Program (Building Owner Participant) allows for a greater expansion of service in many areas. 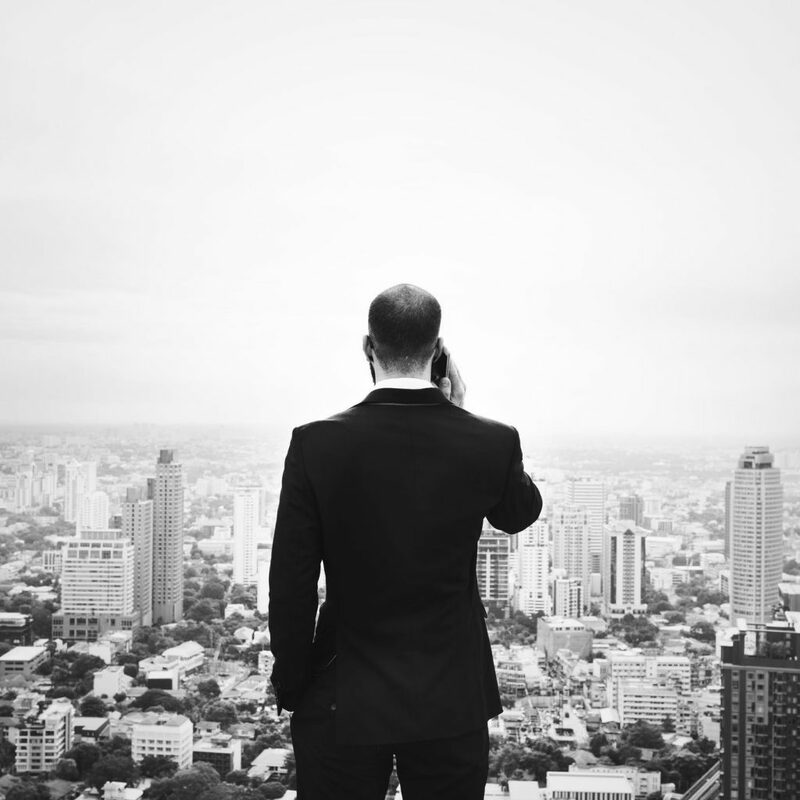 This symbiotic relationship gives building owners the ability to increase their property value and gives Verizon the ability to expand coverage over a greater area. The conference was a great way to see how best practices are changing with the need for faster mobile networks. The content of the sessions was highly technical in nature. In addition, sessions helped attendees develop their operations and business practices through a variety of speakers and leadership opportunities. In addition to providing an opportunity to enhance our knowledgebase of wireless trends, the team was able to make new contacts and discuss the expansion of current project services around the United States. For more event reviews, news, and project features, come back to www.mountainltd.com/blog every week!